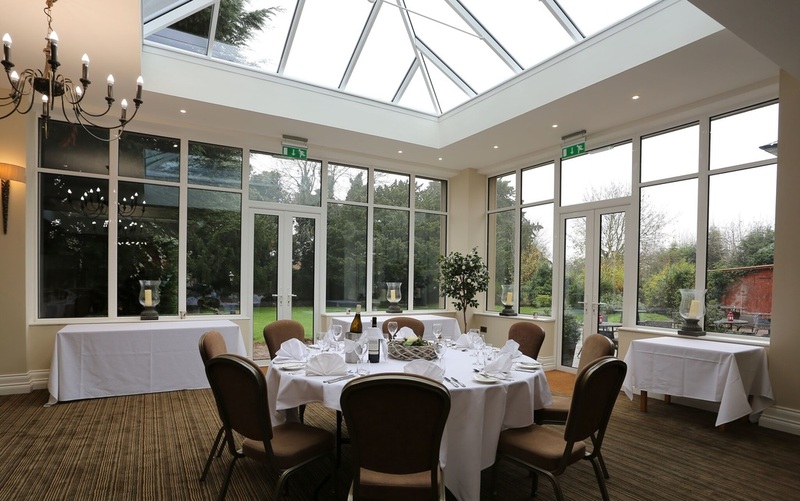 If you are looking to organise a group event then we are the ideal venue. From fashion show to quiz night, wine tasting to flower arranging. 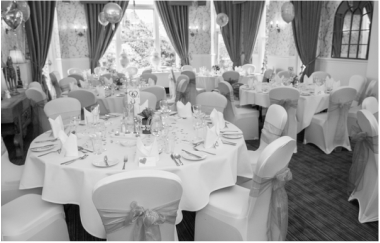 We have a great choice of function rooms to suit your requirements. Please get in touch for more details.